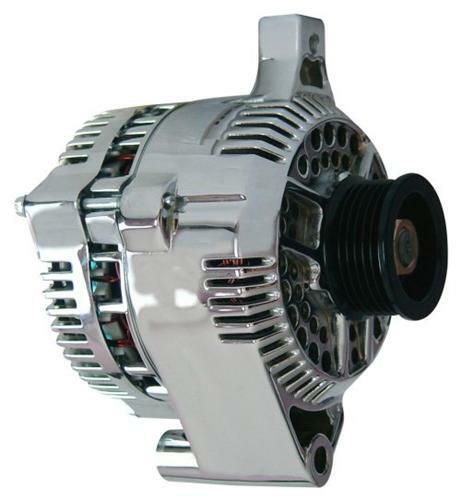 We no longer carry the 1987-93 Mustang 130 Amp Alternator Chrome GT 5.0. Check out 1979-1993 Mustang Alternators & Parts for an updated selection. PA Performance 130 AMP Alternators will give your Mustang charging system a boost while giving you peace of mind with their Limited lifetime warranty.